Many destination marketing organizations (DMO) struggle with how to creatively retell the same story about their experiences. Travel Manitoba packs its blog Manitoba Hot full of fresh stories, a lot of which fall outside the box of traditional DMO jargon. Here are a few tips to creating relevant content that’ll truly engage readers with your destination. During international beluga week, Travel Manitoba saluted the white whale with a slickly designed infographic, not only loaded with beluga facts, but travel tips on how to experience them in Churchill. We also launched a Must-See-Ums (read: museums) campaign to breathe new life into some of our endearing historic attractions. Anytime you can relate a destination to something in Hollywood, your relevancy skyrockets. Travel Manitoba jumped on the recent release of Spectre, the latest Bond movie, to retell the true story of Winnipeg’s James Bond connection, but this time in a quirky manner. We did the same thing with the summer blockbuster Jurassic World to promote Manitoba’s prehistoric experience. How about buzz-worthy TV shows like Game of Thrones or The Bachelor? Sure, why not? 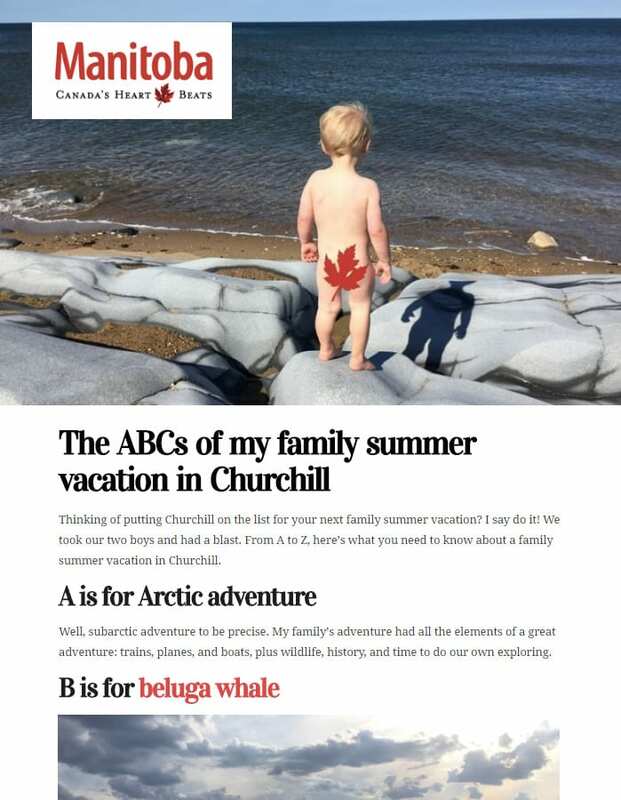 To prove that our North is not just a destination for adventure seekers, we wrote the ABC’s of Churchill to appeal to families travelling with kids. Our post How to Instagram the perfect camping trip to Riding Mountain National Park is our way to market this beautiful prairie gem, mostly frequented by families, to the Millennial traveller. 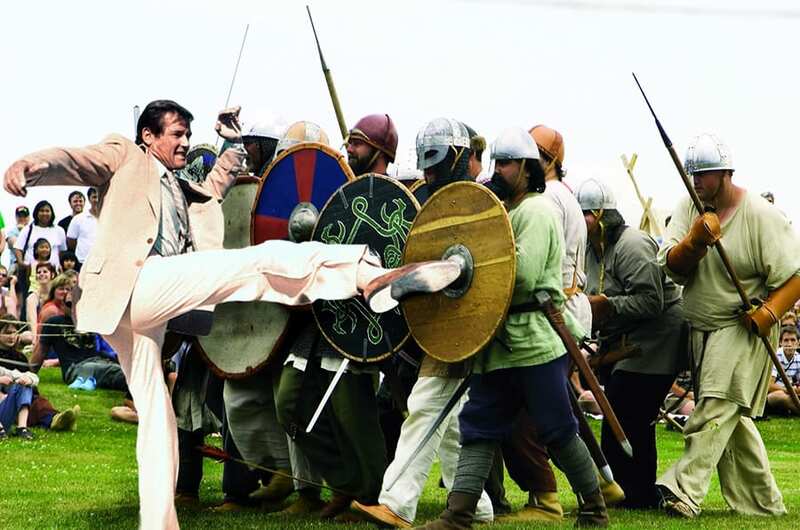 Video production can be daunting and expensive for DMOs, but GIFs are a way social-savvy, in-house staff can dabble in the medium. We write about polar bears A LOT at Travel Manitoba, but this was no regular polar bear story once we made it come alive with GIFs and spiffy design. 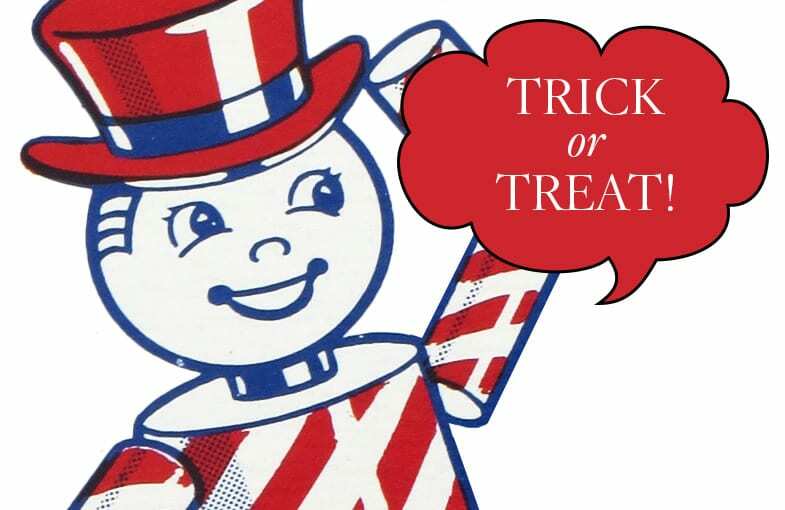 Our post on Manitoba-inspired Halloween costumes struck such a chord with followers that Canada’s broadcaster CBC picked it up and did not one, but two, national news stories on it. Author Bio: Travel Manitoba is a TBEX North America 2016 sponsor. Manitoba is where golden wheat fields meet infinite blue sky. Cool, clean lakes and waterways-all 110,000 of them-beckon the adventurer and the rejuvenator in you. Unexplored parks and forests fill you with the indigenous spirit of our fur-trading past. On the wind-swept tundra learn more about wildlife and yourself than you’d ever imagined. Winnipeg is our cultural oasis. A capital city renowned for world-class performing arts and lively gatherings-all offered with an air of modesty and down-home hospitality. Great ideas! Looking forward to meeting up with everyone from Manitoba this week. Great tips! I look forward to seeing my Manitoba “neighbors” at the conference this week. 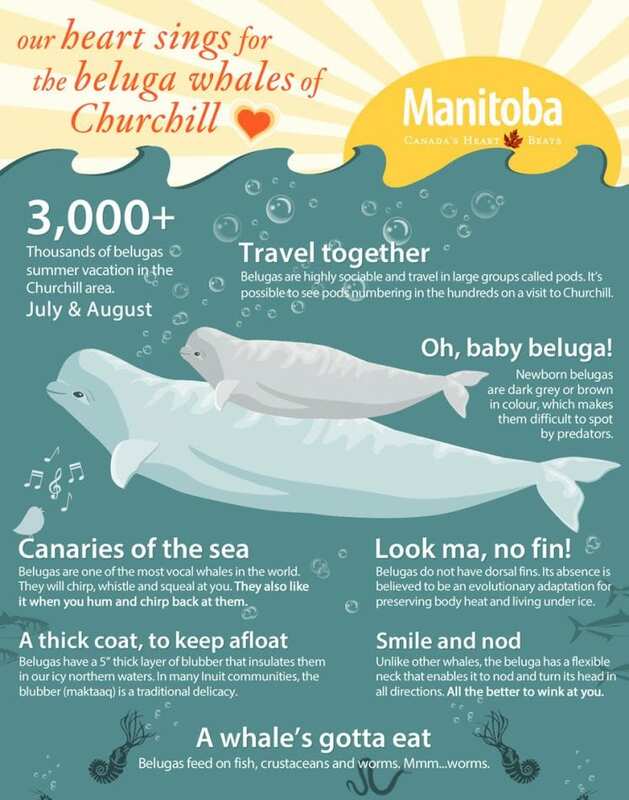 Really great idea thanks for sharing this During international beluga week, Travel Manitoba saluted the white whale with a slickly designed infographic, not only loaded with beluga facts, but travel tips on how to experience them in Churchill. We also launched a Must-See-Ums (read: museums) campaign to breathe new life into some of our endearing historic attractions.